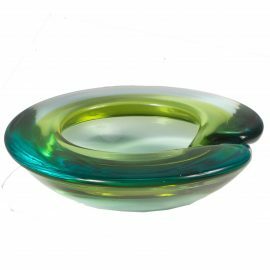 View cart “Murano Ashtray #4 (Blue Green)” has been added to your cart. Tags: maple, green, beige, mohair, Deco. 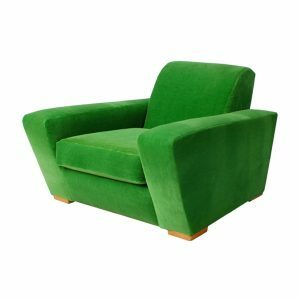 Stunning bright kerry green mohair covers this over-stuffed Hollywood Regency lounge chair with exaggerated Art Deco lines resting on maple-wood feet. Versatile and able to work with not just Hollywood Regency themes, the Vanguard Club Chair is a statement piece. 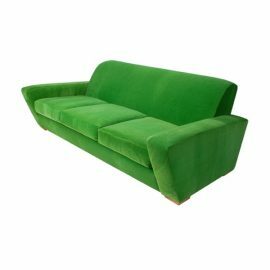 With a companion sofa upholstered in the same mohair and with similar lines, the Vanguard Club Chair can easily be a focal point or a compliment. The sunken seat allows occupants to achieve true comfort from this lounge chair. 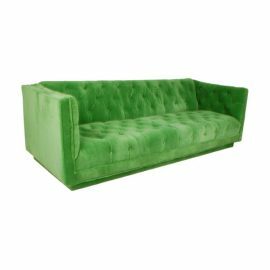 FormDecor Furniture Rental’s collection of period pieces and Hollywood Regency lounge chairs, arm chairs, and club chairs may be rented for any type of event. FormDecor delivers in Los Angeles and Southern California. We do offer nationwide shipping through trusted carriers.